Tate Miller is a junior. 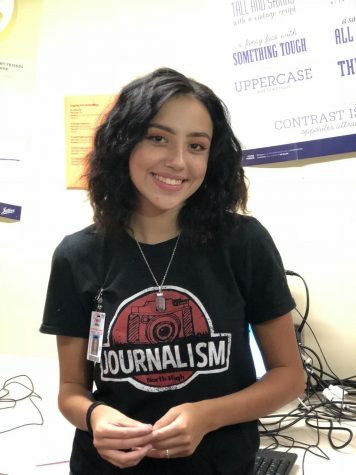 Tate joined journalism because writing is her passion and she thought it would be a creative outlet. Before she was in YE she never did anything with her life. Now she has her business about custom plants. Her motto is "Go Green"! Gardening has been her passion for about four years. Tate has received $2,100 so she can fund her plants.